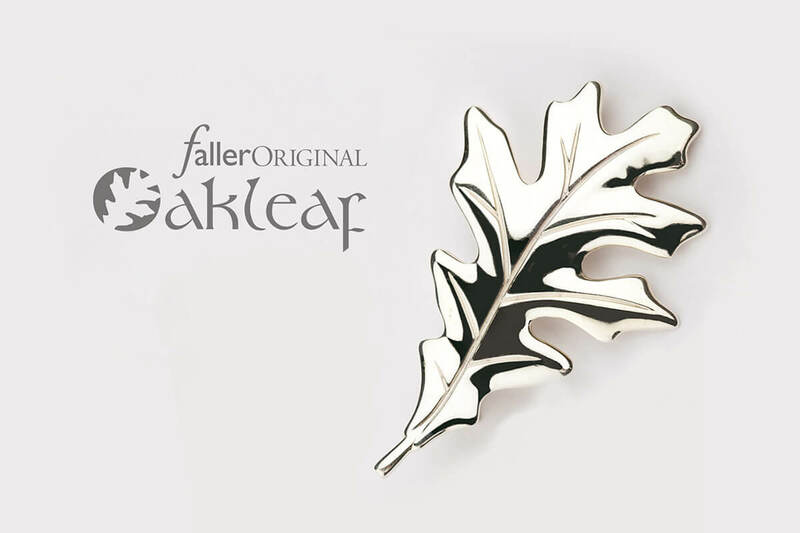 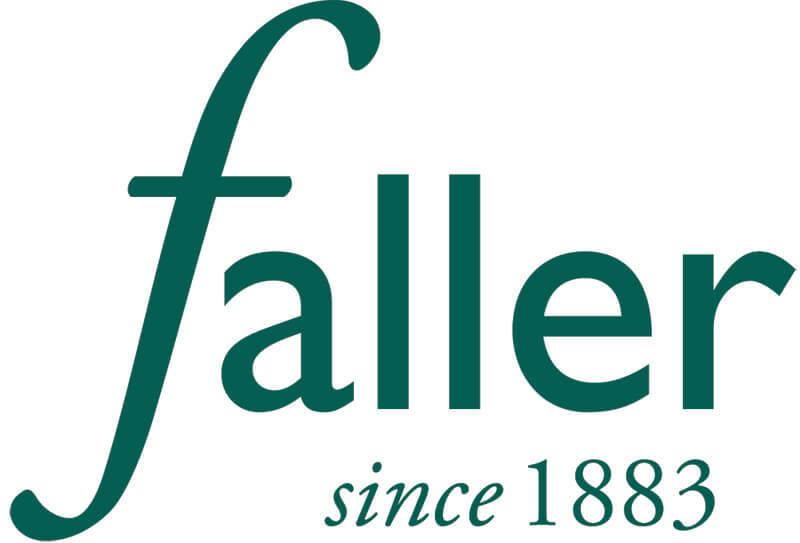 Our selection of cufflinks and lapel pins designed and made by Faller are available in sterling silver and 18ct gold. 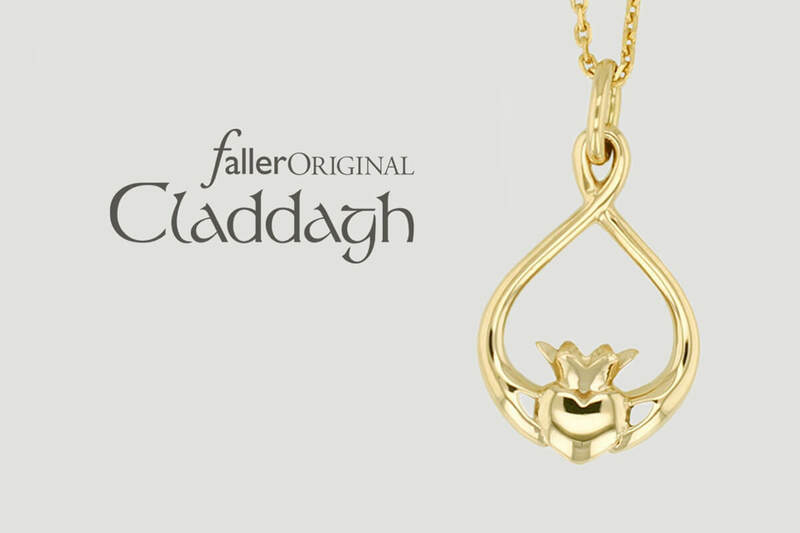 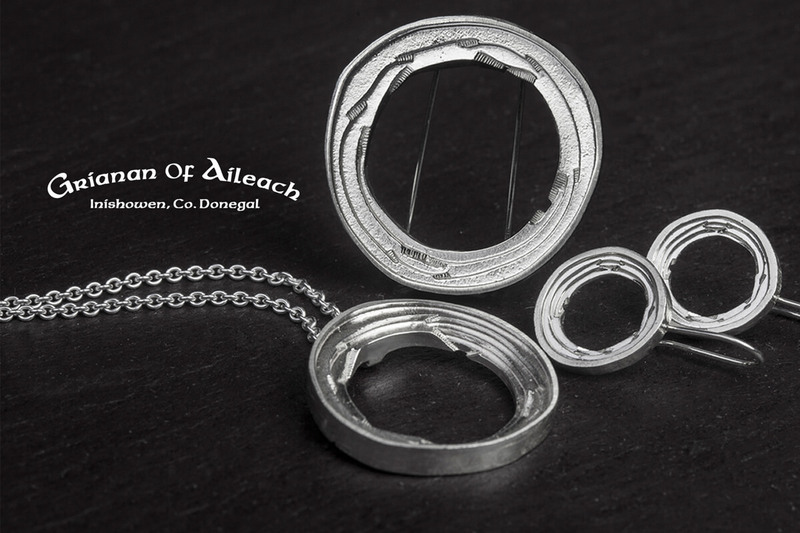 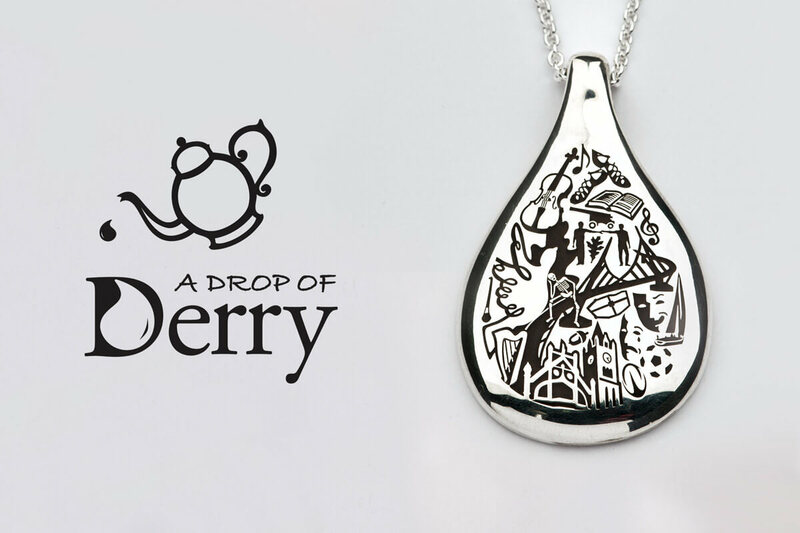 We feature Irish traditional Celtic designs, heritage designs with fascinating stories to tell and modern designs that suit initial engraving. 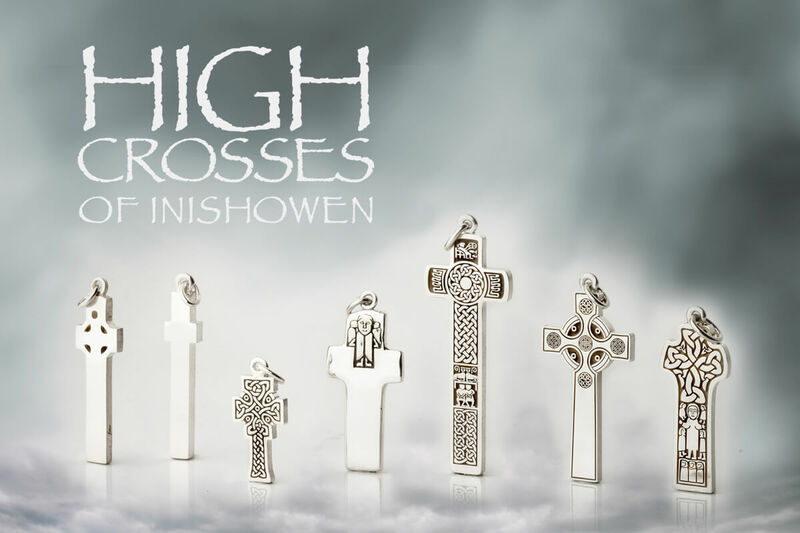 These cufflinks and lapel pins make thoughtful and meaningful gifts for your loved one, relative or friend.